In Africa, 33,000 elephants are lost every year to poachers. Hunters sneak into the animal reserves to kill animals for their tusks and horns. 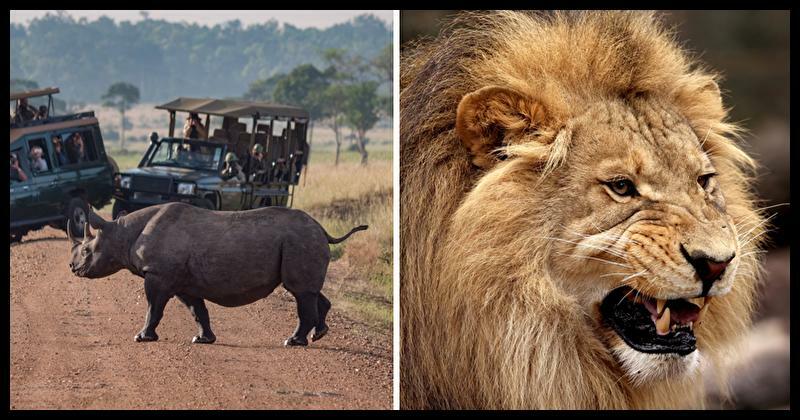 In the Sibuya Game Reserve in South Africa, it seems like animals got their revenge. Three poachers entered the reserve to hunt rhinos, but they quickly turned from the hunters to the hunted. Poachers often enter the reserve to get rhino horns for the black market. In one case, at least three poachers entered the reserve and lost their lives. Employees at the game reserve were going about their normal duties when they discovered the gruesome remains of human heads and limbs. They immediately called in a helicopter to scour the area for more poachers. After checking the area for more poachers, the employees finally allowed a veterinarian to come in to tranquilize six lions. 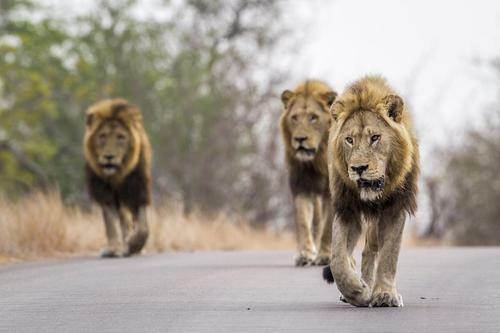 These lions had mauled the poachers to death and were preventing authorities from collecting the remains. While the authorities only found the remains of three bodies, there could have been more. There was enough food and weapons at the scene for the poachers to spend weeks in the bush as they hunted rhinos. Earlier in the year, a different poacher died in Kruger National Park after attempting to poach lions. He was only identified by the remains of his head. While no one wants someone to die, the mauling will hopefully deter future poachers. In 2016, the game reserve lost three rhinos to poachers. The poachers killed the rhinos to steal their horns, but they left the bodies to rot. The poachers took a potential meal from the lions, and the lions finally got their revenge. 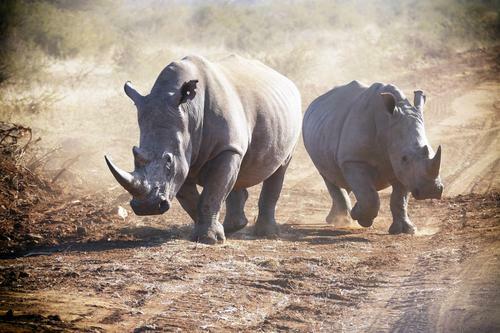 If the deceased poachers were the ones who hunted the last three rhinos, then Mother Nature certainly received her justice. Do you think the poachers deserved this outcome as a form of karma? Let us know your thoughts and show this article to your friends and family to find out what they think!